ROME --- At Indo Defence 2018 Expo & Forum (Jakarta 7 – 10 November), Leonardo is proud to announce that it has been selected by the Republic of Korea-based company LIG Nex1 as a strategic technology partner. The two companies will initially bid together to carry out the South Korean Defense Acquisition Program Agency (DAPA)’s IFF (Identification Friend or Foe) upgrade requirement. This will see the IFF equipment on aircraft operated by RoK Armed Forces updated to the latest ‘Mode 5’ standard. 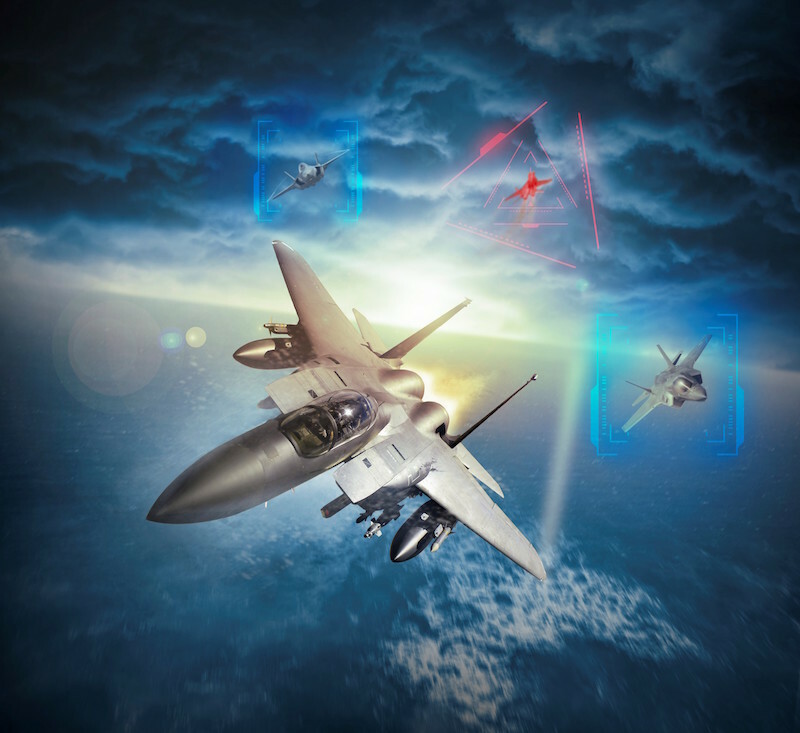 Prior to this, Leonardo executed an Electronic Warfare Operational Support (EWOS) knowledge transfer programme for members of the RoK Navy, Air Force and the Agency for Defense Development (ADD), ensuring that South Korea’s armed forces are prepared for today’s electronics-driven battlespace.